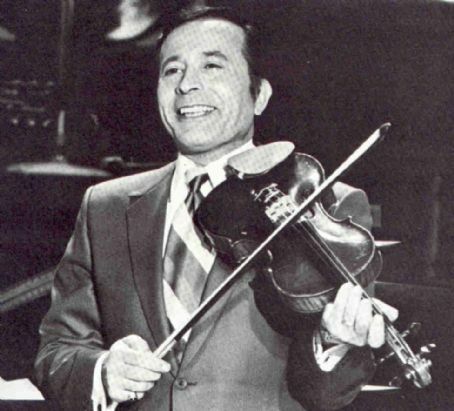 Bob Lido was a baritone singer, violinist and comedian on the Lawrence Welk Show from 1952 - 1982. Lido was born September 21, 1914 in Jersey City, NJ. He began the study of the violin at an early age and played his first major gig at the Savoy Plaza Hotel in New York in 1947. Prior to joining the Lawrence Welk Show, Lido played Carmen Cavallero band followed by three years with Perry Como's Supper Club where he was Como's understudy. Lido joined the Welk Show in 1952 and stayed with the show until 1982. Bob Lido passed away from a stroke on August 9, 2000.